Manhattan, NY The New York City Landmarks Preservation Commission has approved plans for a new mid-rise residential development at 260 West 78th St. and 378 West End Ave. in the West End Collegiate Historic District on the Upper West Side. Designed by Rick Cook of COOKFOX Architects and developed by the Collegiate Churches of New York, the new building fits harmoniously with the distinct streetscape, interweaving the historic details of the Upper West Side with subtle contemporary and sustainable design. Both land parcels are owned by the Collegiate Churches of New York and are located next to West End Collegiate Church, one of the Collegiate Churches’ five ministries. The funds generated by this development will be used to support the Collegiate Churches’ charitable and housing programs, as well as the costly maintenance required of its landmarked churches, including the 19th century Dutch-Flemish Renaissance Revival West End Collegiate Church campus. The COOKFOX design team, Kinn Real Estate Counselors and Church leadership worked with the West End Collegiate Church congregation to achieve its goal of developing a building that celebrates the Upper West Side’s architectural history and neighborhood fabric. The architects also incorporated a small garden between the Church and the new development called “Healing Turtle Island Garden,” which references a reconciliation ceremony between the Collegiate Churches and the indigenous Native American Lenape tribe. 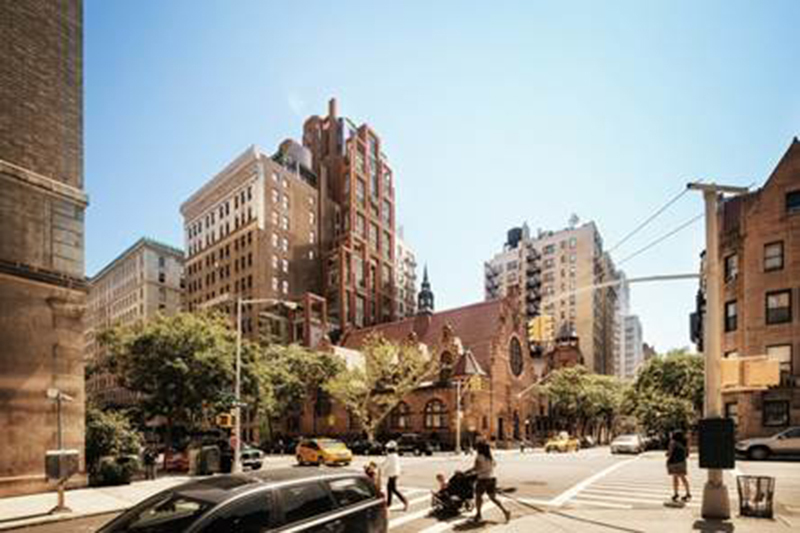 “With the creation of a new Upper West Side residential building and a new neighbor to West End Collegiate Church, our priority was imagining a respectful and contextual building that celebrates the traditions of this historic neighborhood and our cherished landmarked church,” said Rev. 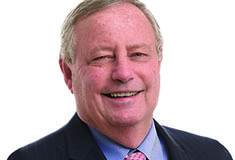 Michael Bos, senior pastor of West End Collegiate Church. “This development will provide us the needed resources to preserve our landmark and sustain the philanthropic work the Collegiate Churches do across the neighborhood, throughout the city and around the world.” The approved plan allows for the preservation and rehabilitation of 378 West End Ave., known as West End Plaza, as well as the creation of a new harmonious structure at 260 West 78th St. Designed to set a new standard for integrated environmental sustainability, the development will prioritize connections to nature to promote health and well-being. It will include high-performance design to achieve LEED certification. “Our goal was to create a beautiful design that supports the healthiest possible living environment,” said Rick Cook, Partner at COOKFOX Architects. “We crafted a sculpted massing with intimate terrace gardens that connect residents with nature, and provide a finely detailed backdrop to the gem of West End Collegiate Church and the historic Upper West Side.” While appearing as two separate buildings with distinct yet complementary facades, the 66 residential units, with approximately 9,500 s/f of common amenity space, will be spread across both buildings and exist as one development. 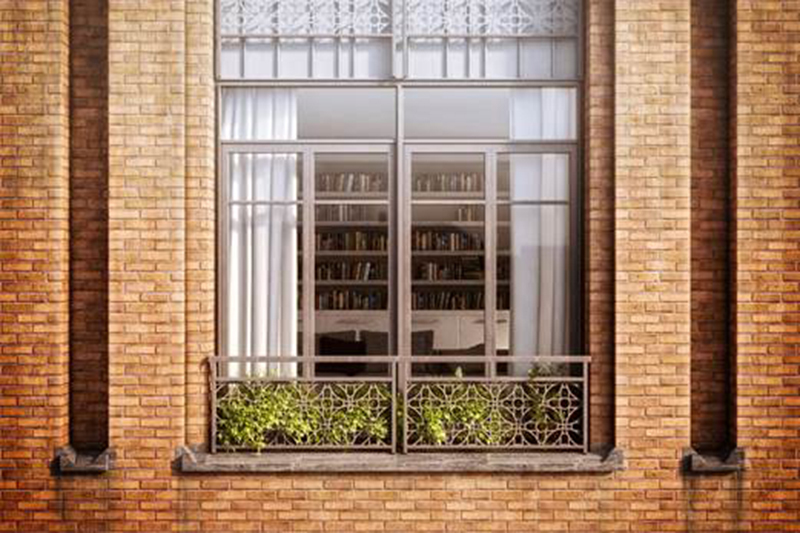 The new structure along 78th St. will feature finely detailed masonry, generous windows and terraced planted setbacks inspired by the surrounding historic Upper West Side architecture. It will replace an outmoded, utilitarian 1960s building, known as Platten Hall, which is currently occupied by the Collegiate School. Improvements to West End Plaza, also currently occupied by the Collegiate School, include the restoration of windows, cornices and two historic balconies, as well as a small penthouse addition.